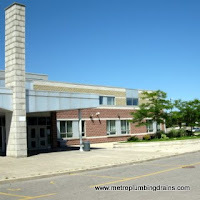 Metro Plumbing and Drainsis a well-respected commercial and residential plumbing repairs company in the Greater Toronto Area as well as in Maple Ontario. 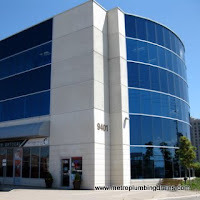 For a number of years our company has been the leader in the plumbing and draining industry with a reputation for excellent services and quality results, not only in the Maple Area, but in the entire GTA. We are confident in our team of talented plumbers and their extensive experiences and expertise that have brought positive feedback. 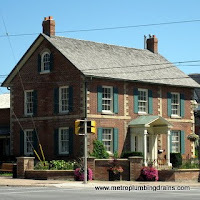 Why choose us as your plumber company? We always provide quality! 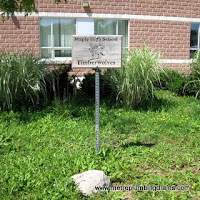 Our plumbers will never just patch up the problem; they will make sure to get to the root of it, eliminating it in a prompt and professional manner. 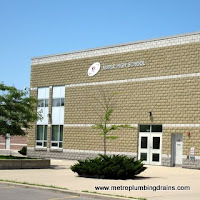 Metro Plumbing and Drains ensures to maintain a healthy, clean and safe environment while completing a project. Every plumber in our company is trained to follow and enforce safety procedures. We do not start any projects before providing our customer with an upfront pricing and comprehensive explanation of what our services will involve. 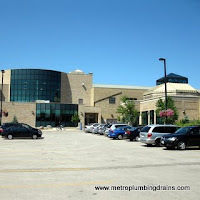 Upon our customersï¿½ approval, our plumbers begin our job immediately, guaranteeing you the best quality results.